This section is currently being updated. All resources can be found on the relevant project and event pages. Search by category or keyword. Watch the pitch presented by Floodlight Media. Watch the pitch presented by Super8. The Courage Party? Climbing out of the political abyss. Dr Stoesz joined Carnegie Mellon University – Australia as its inaugural Fulbright Distinguished Chair in Applied Public Policy. 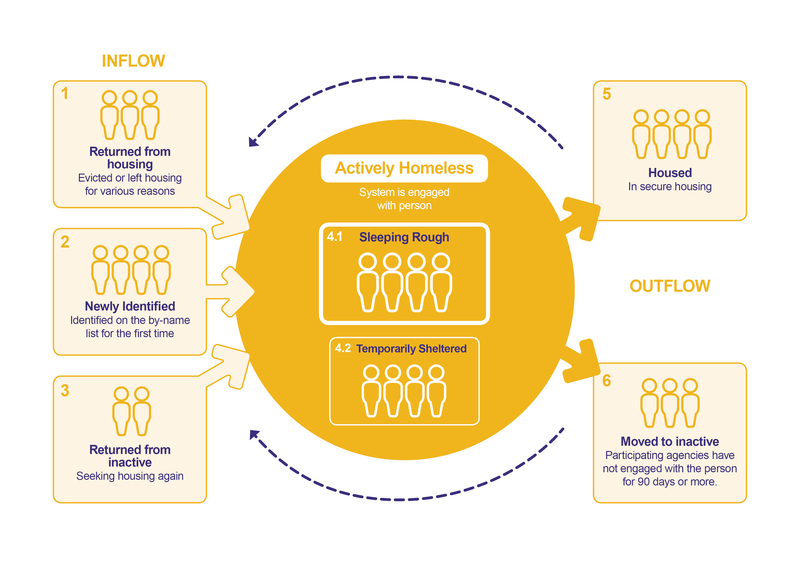 Barnett, K. Spoehr, J. Parnis, E.
What can we learn from Journeys to Social Inclusion (J2SI)? Can the end ever justify the means? Each year the Don Dunstan Foundation presents the annual Lowitja O’Donoghue Oration, named in honour of Dr O’Donoghue.  Each year the Don Dunstan Foundation presents the Lowitja O’Donoghue Oration, named in honour of Dr O’Donoghue. Blewett, N & Jaensch, D.
Our strategic priorities are set out in our current Strategic Plan.